-Meeting Ross The Boss with his Question and Answer personal talk with all in attendance. Check in required at the Merchandise stand for RTB in the Venue. 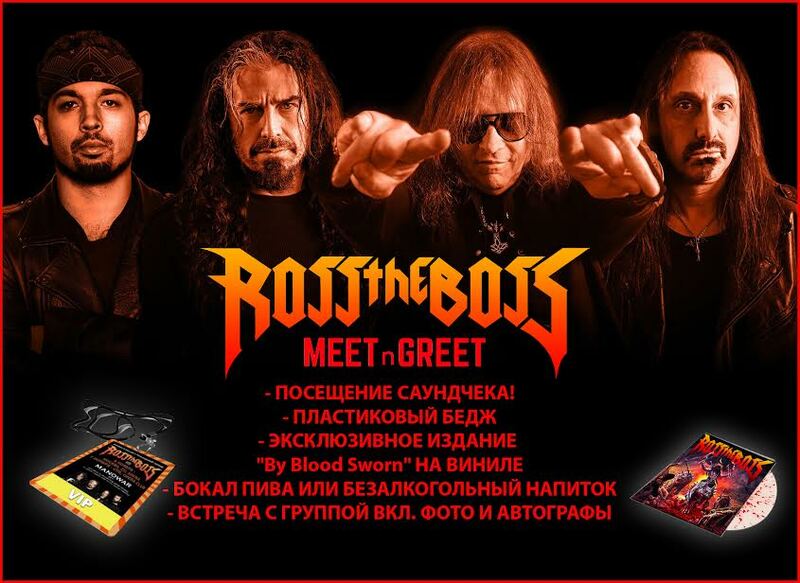 Meet & Greet starts 1 hour prior Doors.